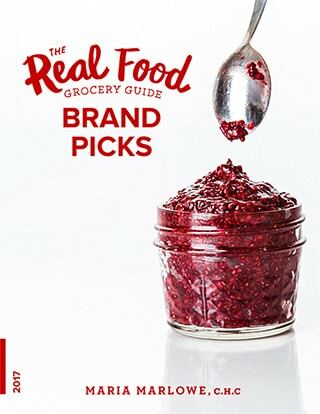 The most practical guide to selecting the healthiest foods, without going broke. 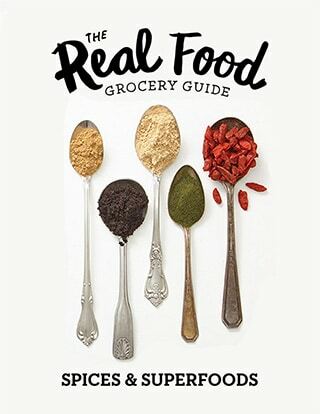 Learn the healing benefits of spices and superfoods and how to incorporate them into your real food diet. 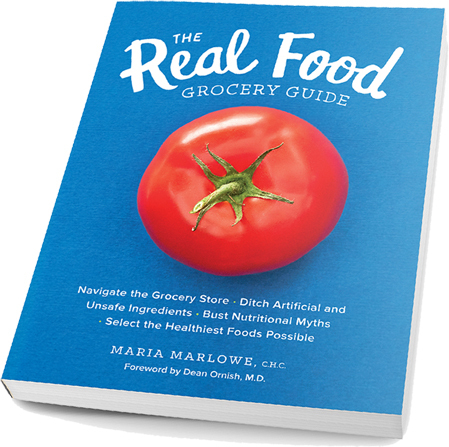 Discover which specific food brands Maria recommends in every aisle of the grocery store. Click one of the links below to buy the book. Copy your receipt number and head back to this page. Submit the form below to get your free bonus. Copyright 2019 Maria Marlowe. All Rights Reserved.